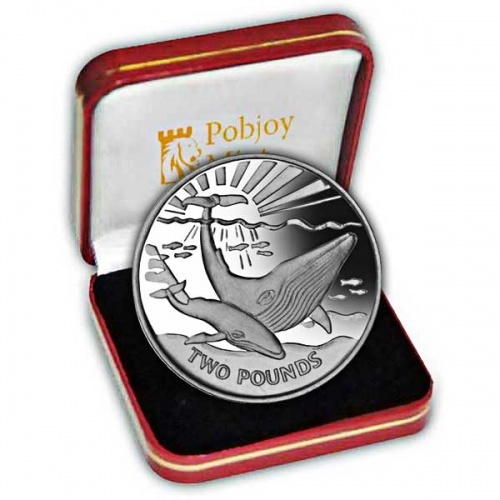 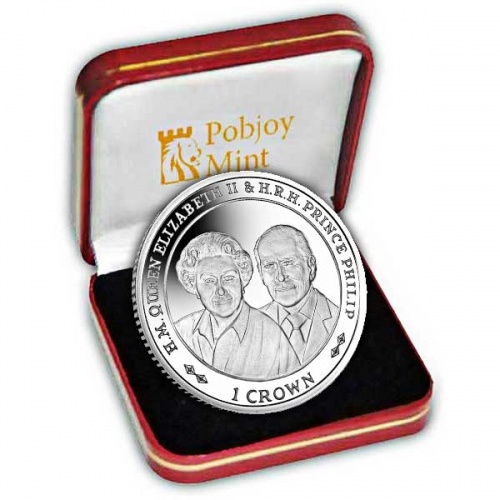 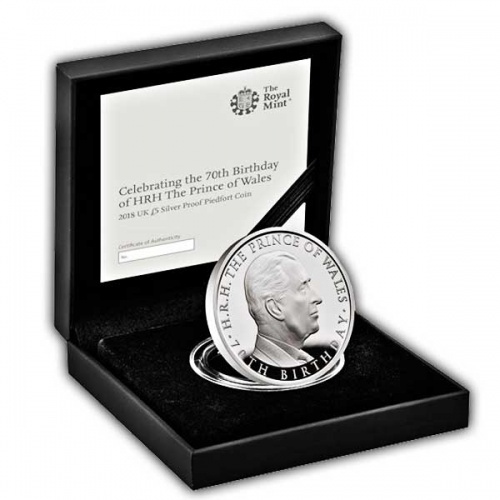 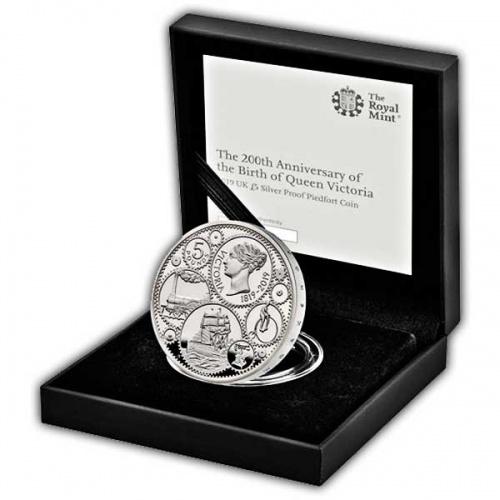 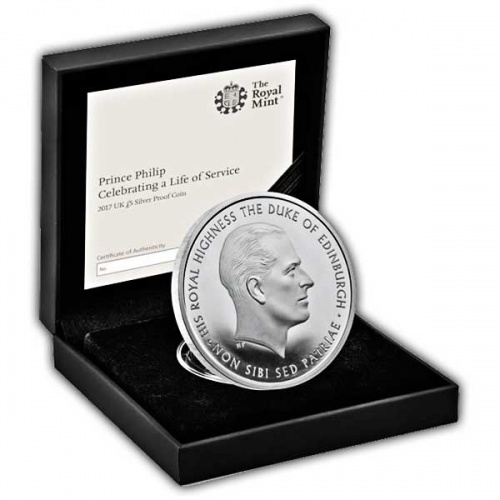 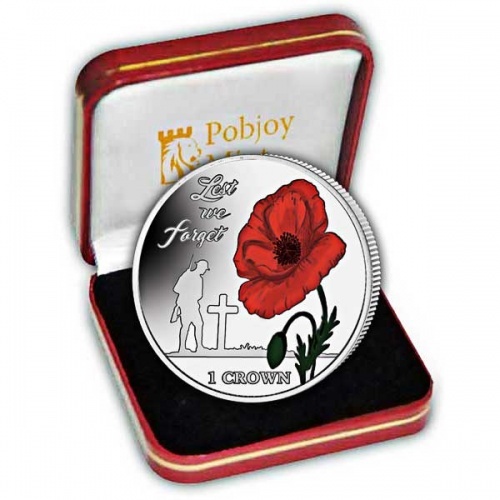 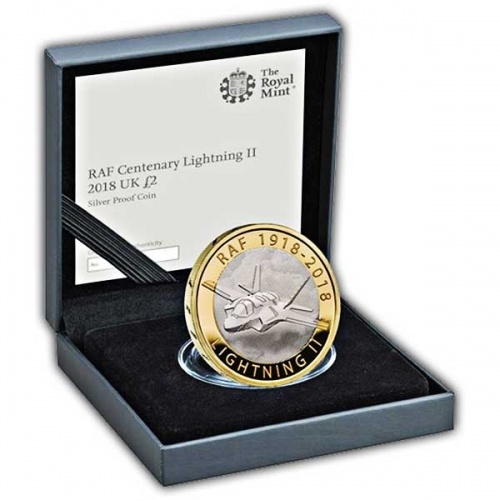 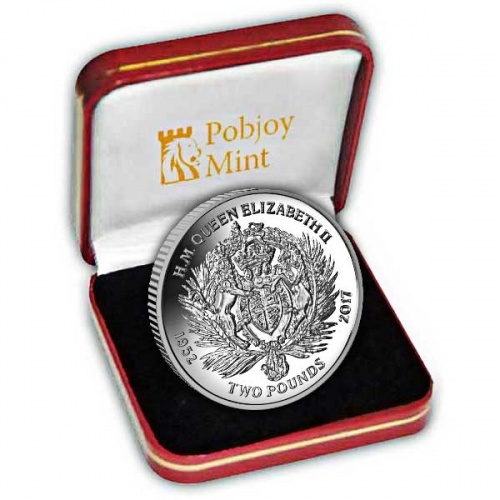 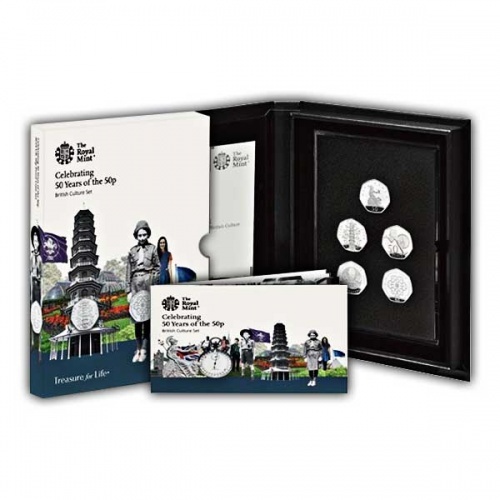 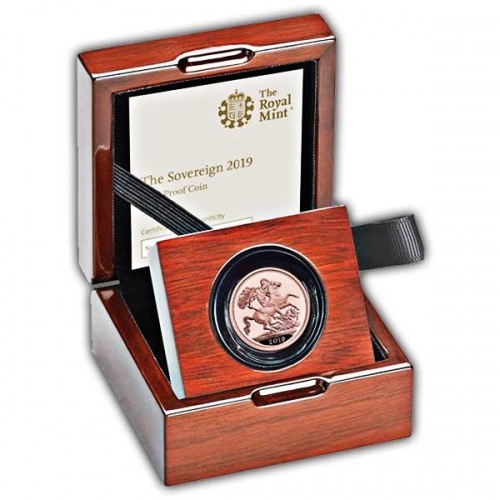 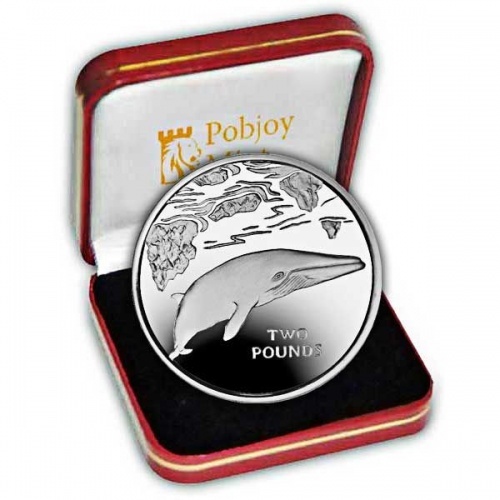 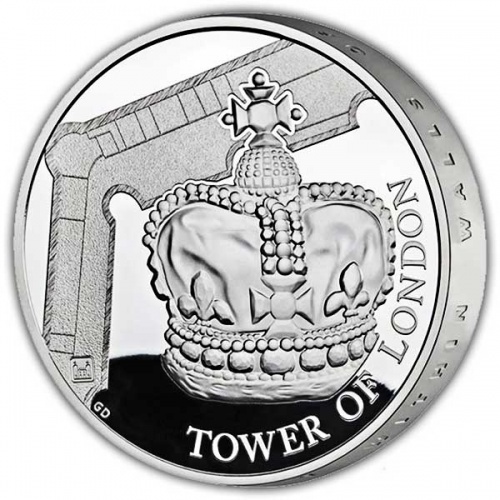 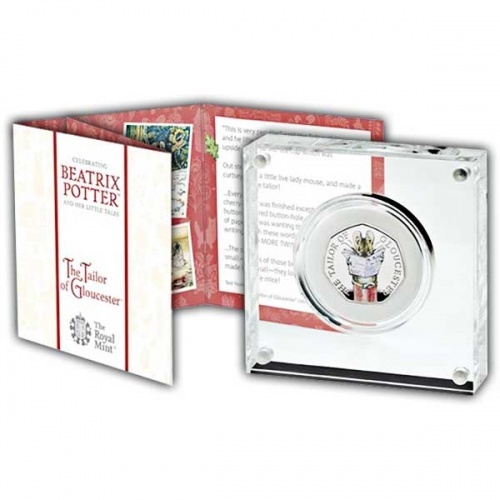 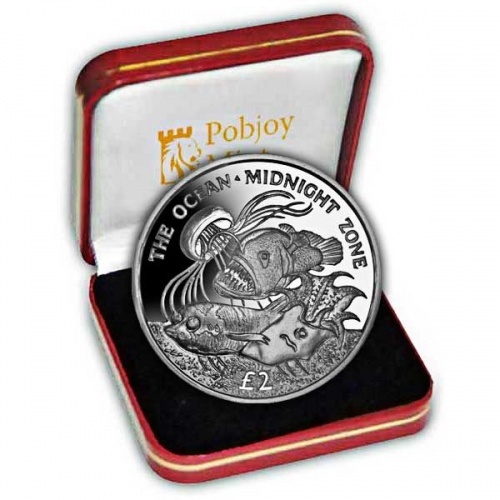 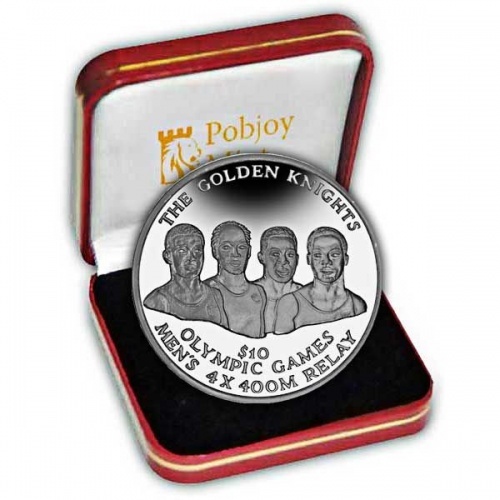 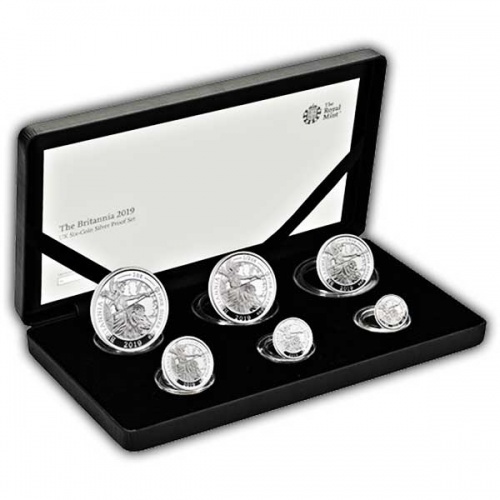 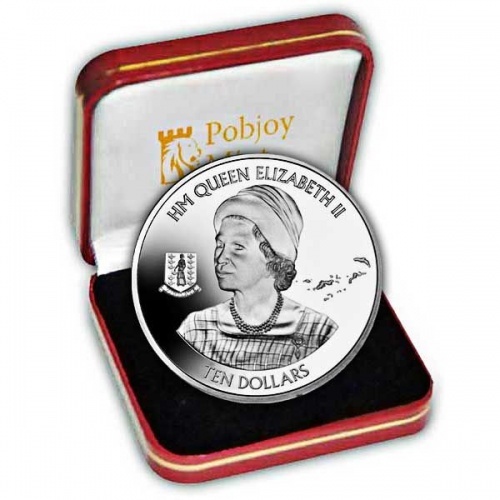 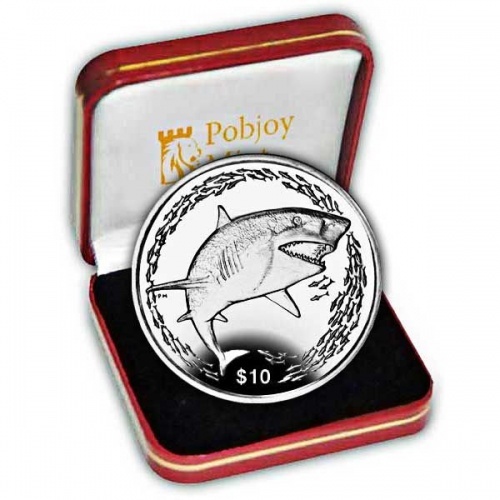 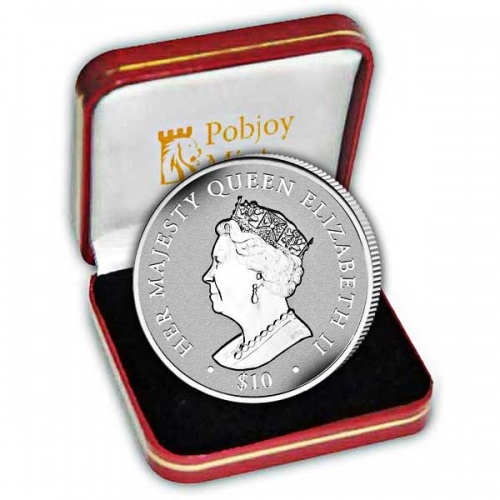 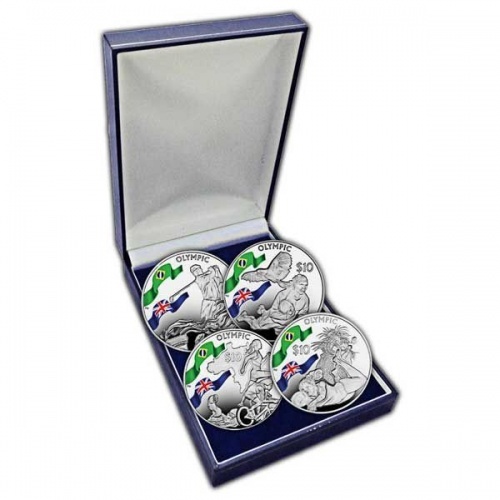 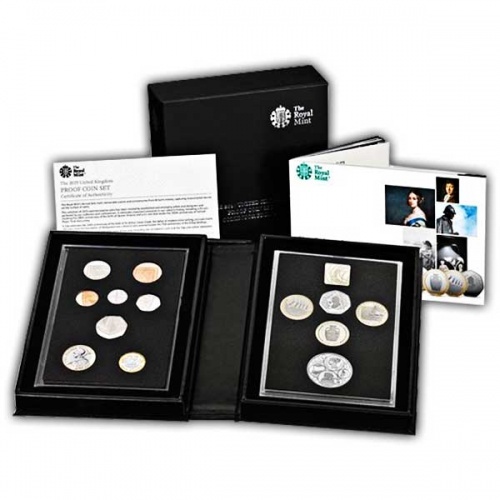 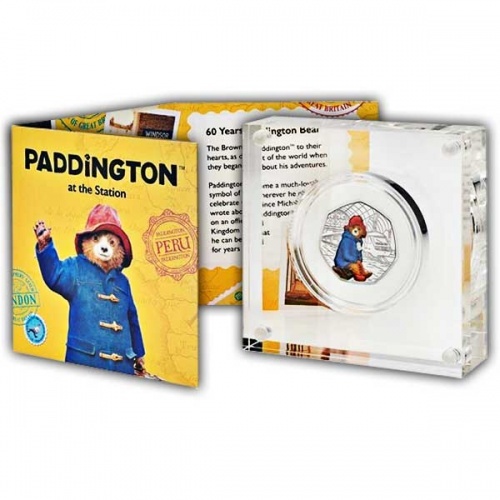 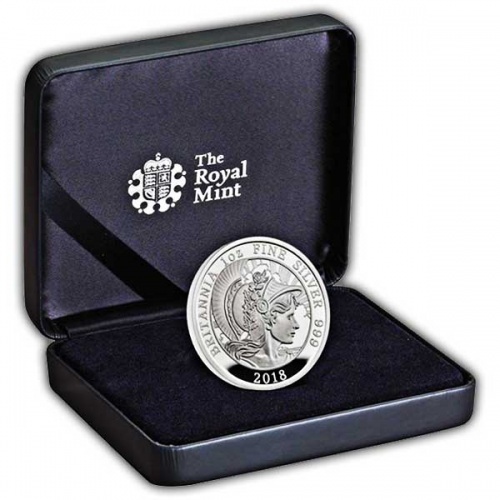 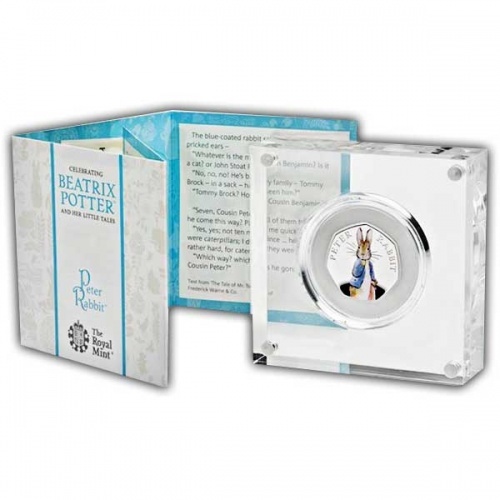 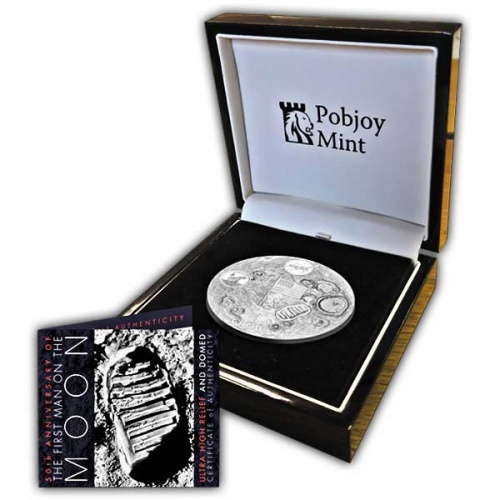 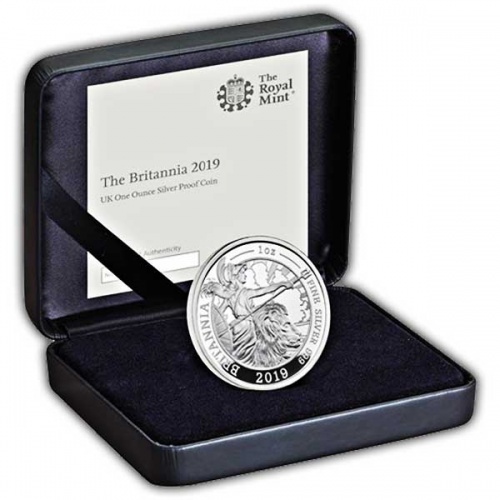 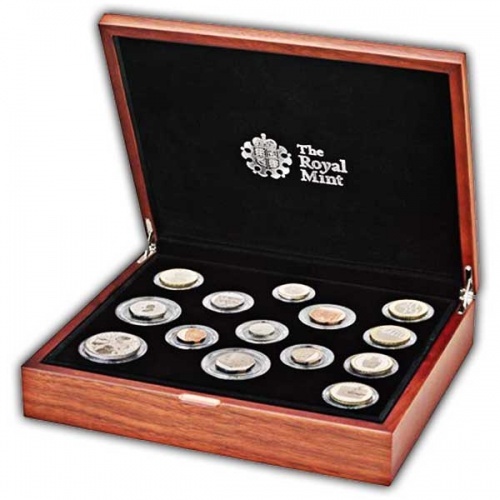 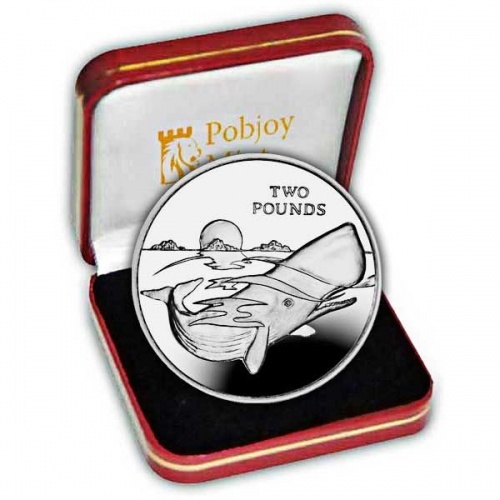 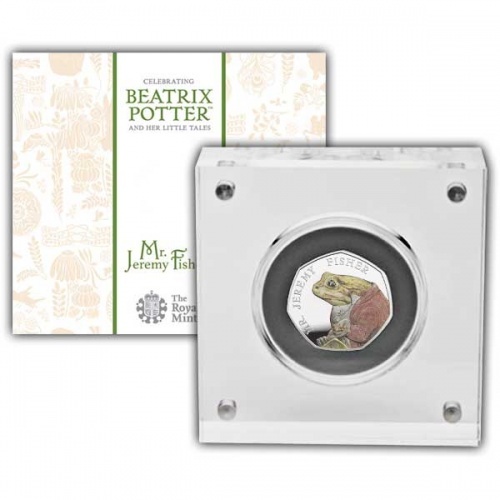 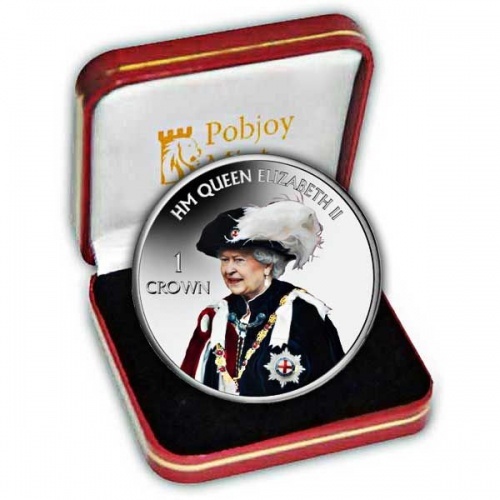 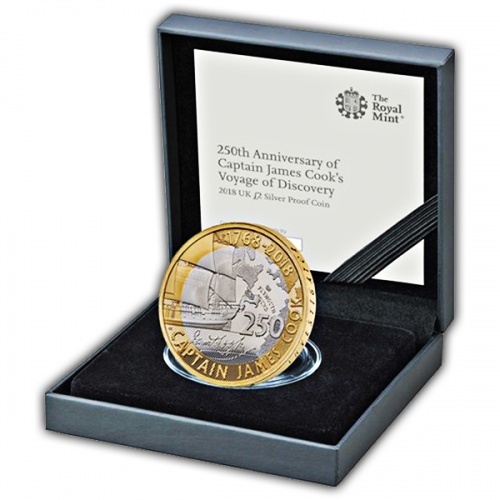 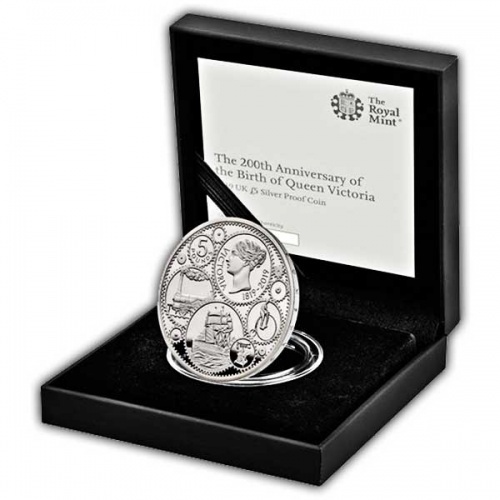 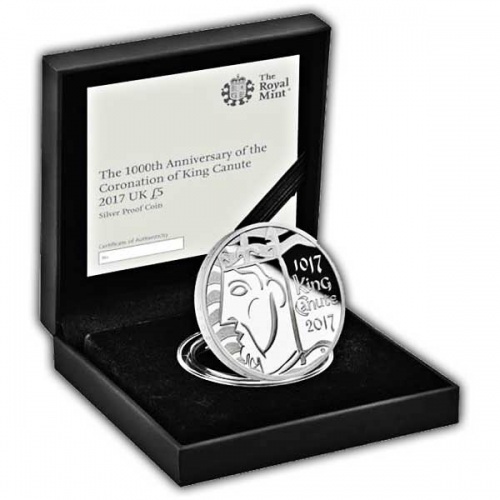 Proof coins are the highest quality commemorative coin produced by The Royal Mint and The Pobjoy Mint. 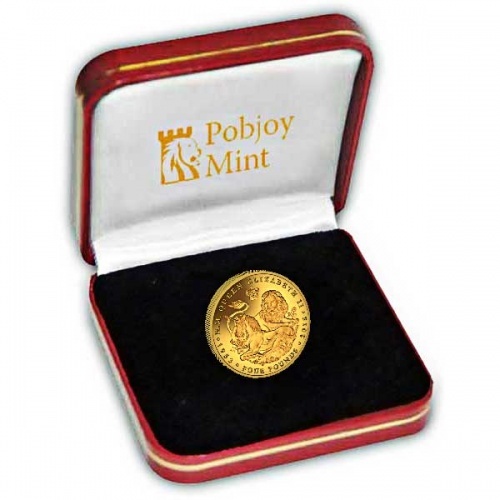 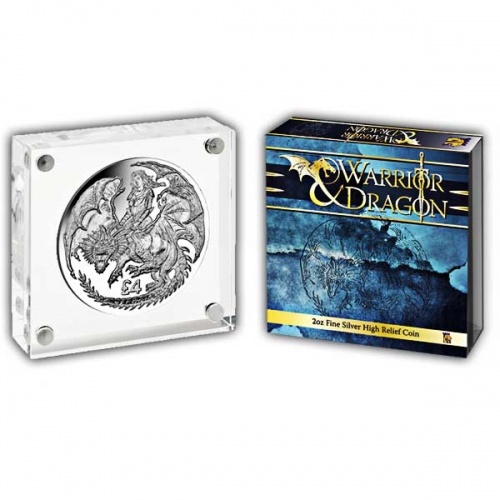 Proof coins are perfect for collectors looking to own coins with the highest levels of craftsmanship and design detail. 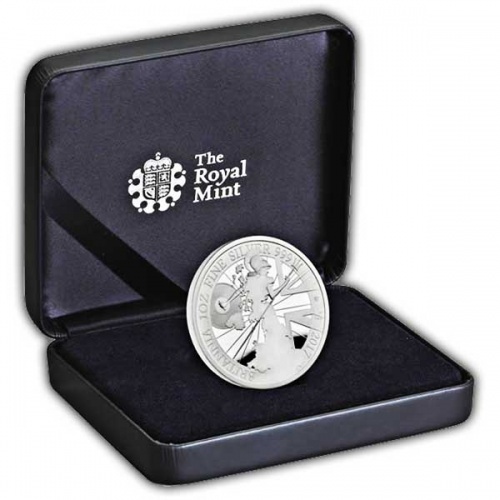 The dies used to strike Proof coins are hand-finished. 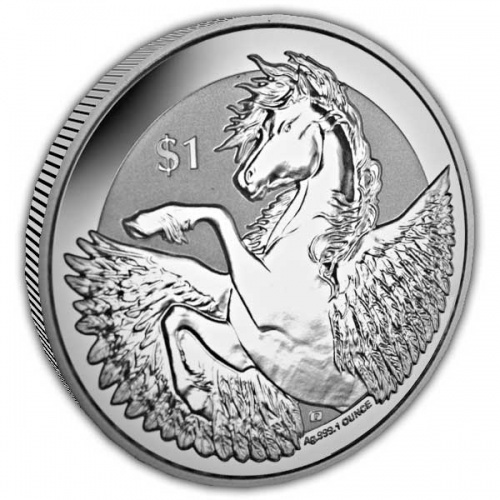 This is to ensure that all imperfections are removed before they're used to strike a coin. Each Proof blank is placed into a coin press by hand. 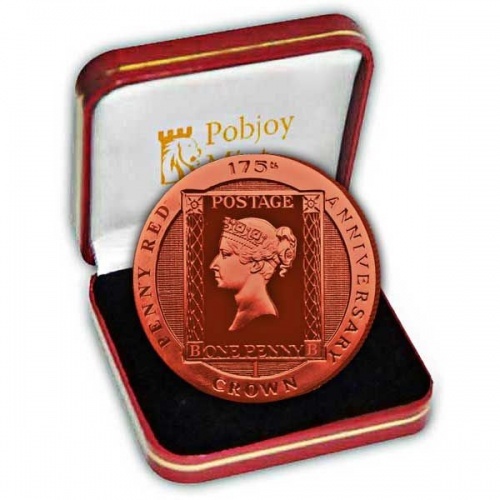 Proof coins will be struck four to six times. 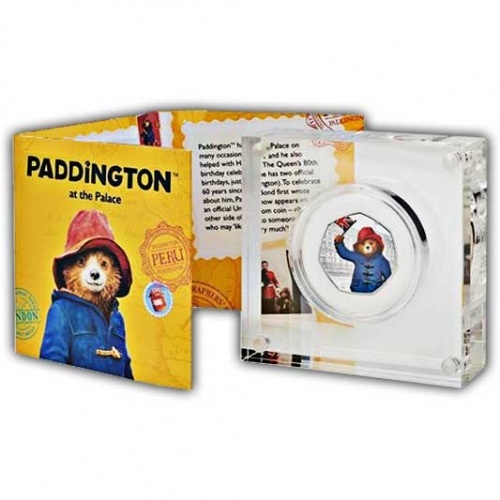 This ensures a smoother, sharper finish and preserves the finer details of the design. 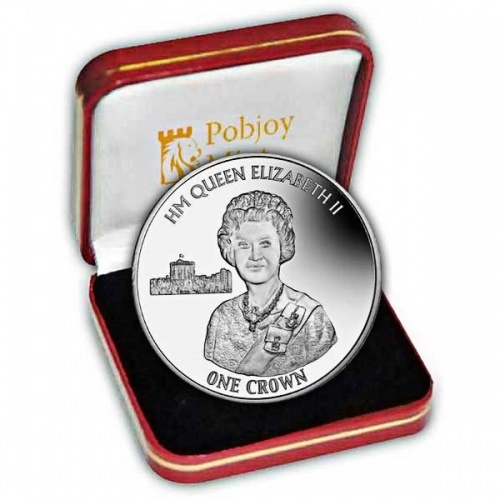 After striking, each Proof coin is removed from the press by hand and checked for imperfections. 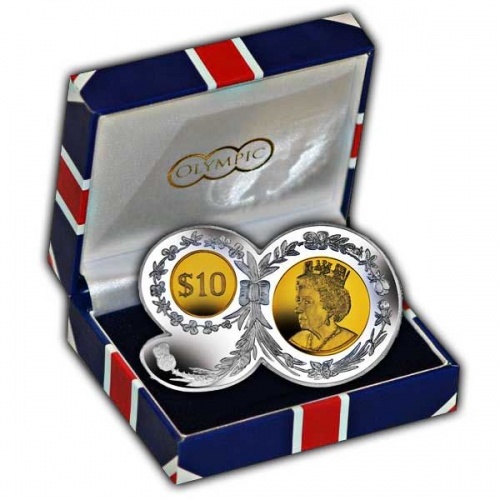 The dies are cleaned with air between each coin to ensure that no marks or imperfections are caused during striking. 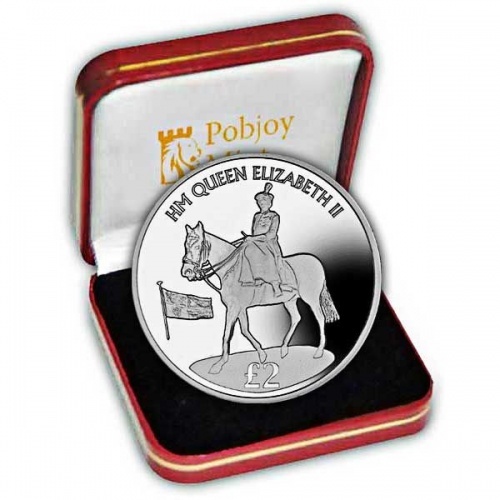 The Proof dies are regularly re-worked and re-polished to maintain a blemish-free finish when striking. 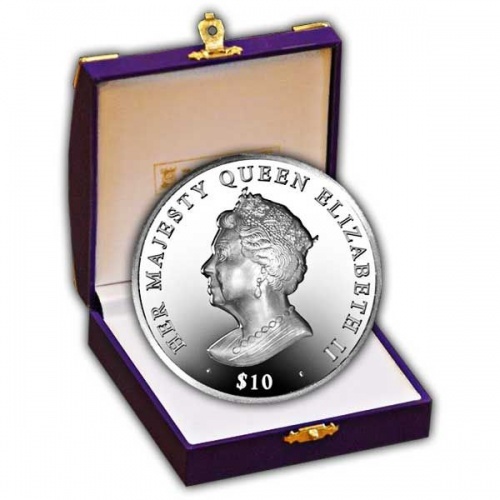 Each Proof die may only strike a few hundred coins before it has to be re-polished. Not all Proof coins have the same finish. The most common example is where the background of the design - the ‘table’ - has a polished mirror finish and a frosted effect is applied to the foreground - the ‘relief’. 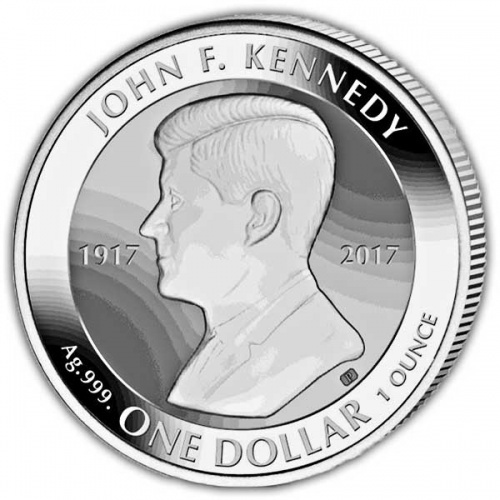 This gives a higher contrast and more definition to the coin design. 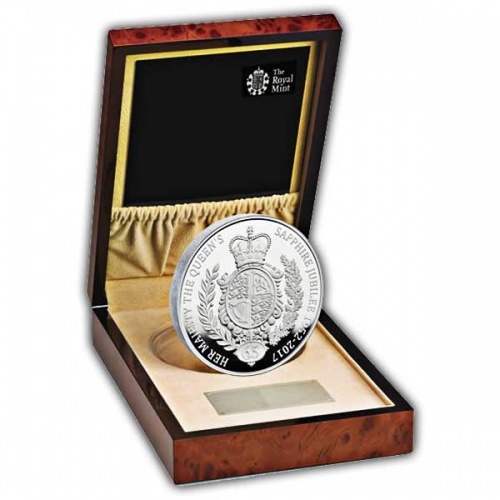 On rare occasions the coin will be finished with ‘reverse frosting’, where the table is frosted and the relief polished.